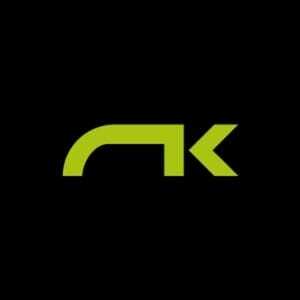 Click on an image above to be taken to our shopping area for more in depth descriptions of each brand and products offered. Technology is incredible. How can a piece of fabric be turned into a high performance airfoil that lifts us off the ground for hours at a time? The fact that we can fly paragliders is simply amazing. When it comes to these fabric contraptions, we believe in flying only the best, and most respected brands in the paragliding industry. 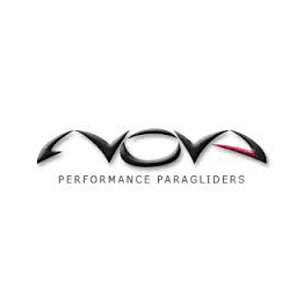 That is why Team Fly Halo represents Niviuk, Gin, Nova and Advance Paragliders. 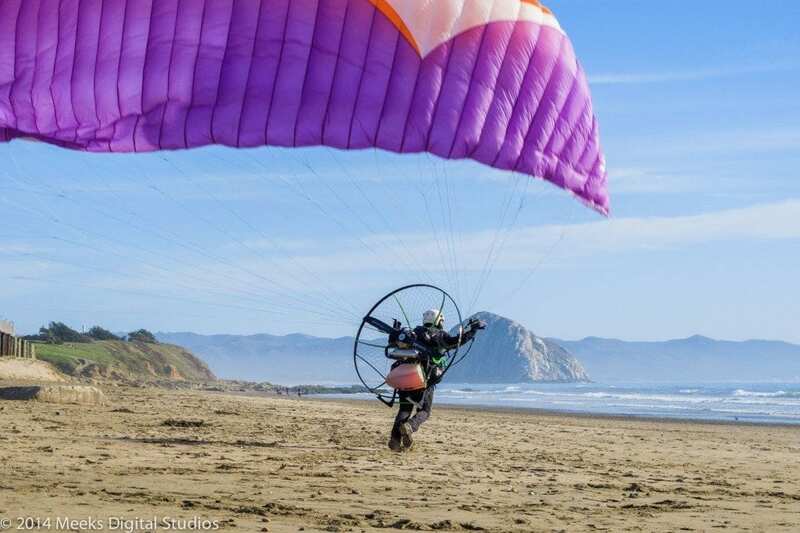 These four companies represent the highest quality in the paramotor wings industry. They all feature a wide range of gliders that fit perfectly with the mission plan of Team Fly Halo and cover a wide range of gliders for the different experience levels of our students and customers. Confused on what wing you should get? Don’t be, we’re here to help. Our advice is not driven by sales, we live and breathe this sport and can make accurate recommendations for a wing that’s right for you.